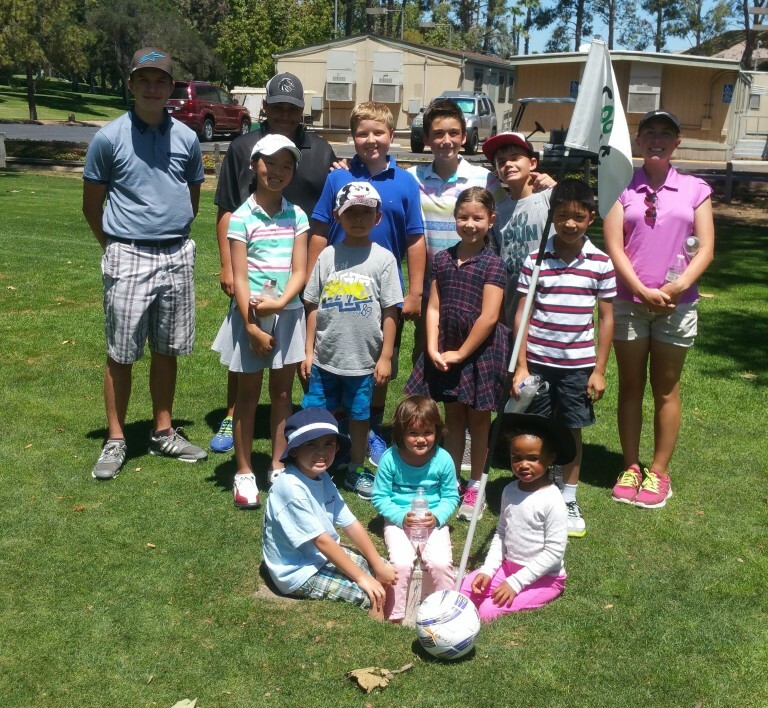 In its 12th consecutive summer, Junior Sticks Golf is once again offering multiple day junior golf camps. The success of the program continues to grow and is/has been becoming the most popular multiple day summer camp in north county San Diego. The program will center around teaching the game of golf to new and intermediate junior golfers. The instructional program will focus on the fundamentals of golf including: short game, long game, rules, etiquette, and course management. Campers will participate in daily contests with an emphasis on team play as well as individual achievement. Safety will be a key issue for all participants and special guidelines will be followed by staff to help prevent accidents. We urge parents to impress on their children the importance of safety while they are participating in these activities. Each session will be orchestrated by Jey Bacani, a PGA Professional and Program Director with over 20 years of teaching experience. The camps intend to provide basic fundamentals so that your child can determine if they would like to become more involved in a wonderful sport that can be played for a lifetime. Bring golf clubs if you have them (we can provide clubs if needed), golf shoes not necessary (sneakers are fine), sun protection (hat, sunscreen, and sunglasses), and a respectful fun attitude. Please provide a lunch for your child Tue-Thu for full day camp.